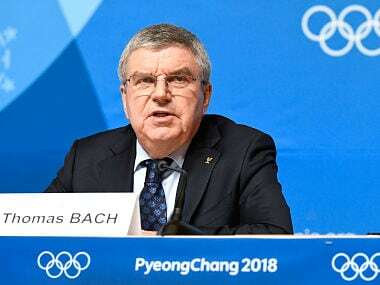 Pyeongchang: Olympics chief Thomas Bach denied the Pyeongchang Winter Olympics had been "tainted" by the Russian doping scandal as officials voted to keep Russia's suspension in place for the closing ceremony on Sunday. 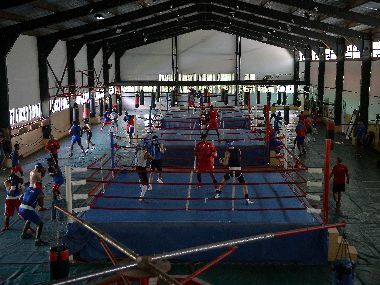 An International Olympic Committee source said the suspension could be lifted as early as "a few days or a few weeks" if no further positive tests come out of the Games. The Russian question has hung over Pyeongchang. 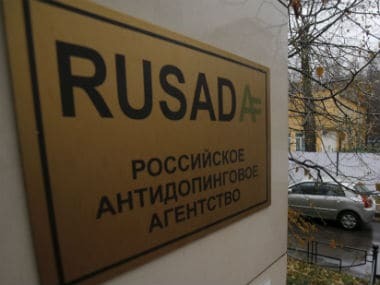 Russia was banned for systemic doping, but 168 "clean" Russians were allowed to compete, only for a curler and a bobsledder to fail drugs tests. But Bach said the IOC had sent a "clear message" on Russia, who competed as "Olympic Athletes from Russia" and will now be unable to fly the national flag at Sunday's closing ceremony. Bach added that he didn't know how long it would take to clear the 166 remaining Russians of doping in Pyeongchang. But he said the ban would not be reimposed if positive tests come to light later. "This I don't know," he said, when asked about how long the Russians had to go without any more positive tests. 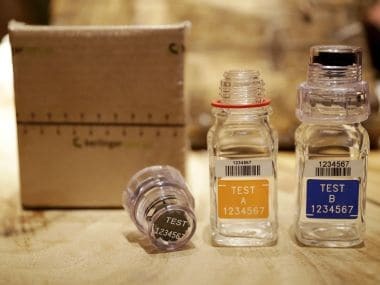 "This depends on the DFSU (Doping-Free Sport Unit, of the Global Association of International Sports Federations) once they are providing this result. "If the result is that there is no other case then at this moment the sanction is lifted." The vote to keep Russia's ban in place from the time being followed a recommendation from the IOC's executive board, which met Saturday and early Sunday to thrash out Russia's fate. But he added, "These are cases of negligence. There is no indication whatsoever of systemic or systematic doping here, or of any involvement of the OAR leadership or... the Russian Olympic Committee." 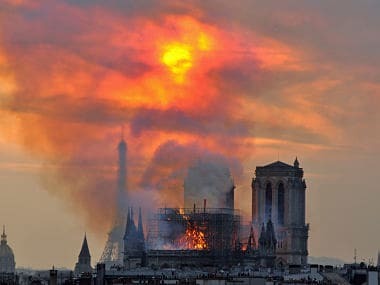 Stanislav Pozdnyakov, head of the Russian delegation, also blamed "negligence rather than malicious intent" for the positive tests.